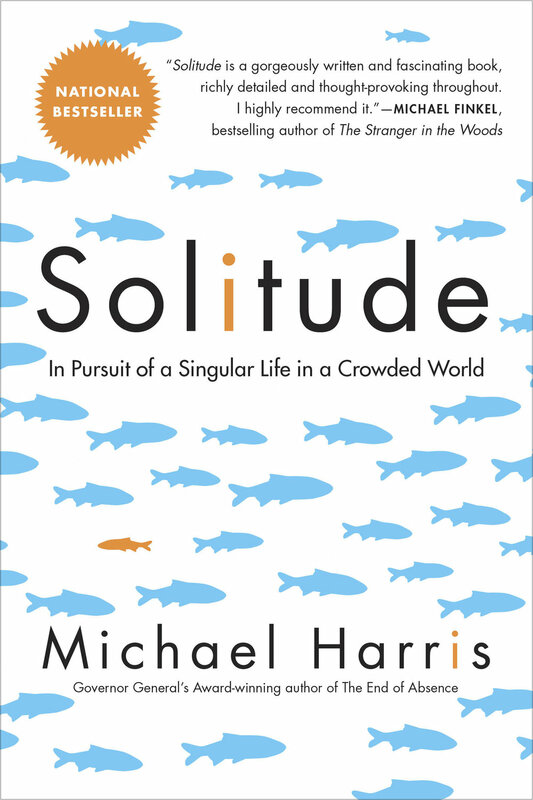 The non-fiction debut by Michael Harris. A reported memoir about how online life brings about the end of absence. A dystopian graphic novel called Labs. Art by the amazing Kenny Park. 50 beautiful pages (a complete first adventure) are available at Amazon's Comixology site. LISTEN: Press play to hear an interview with the CBC's Nora Young, below.